AnyMote Support – Frequently Asked Questions - What is the difference between your apps? 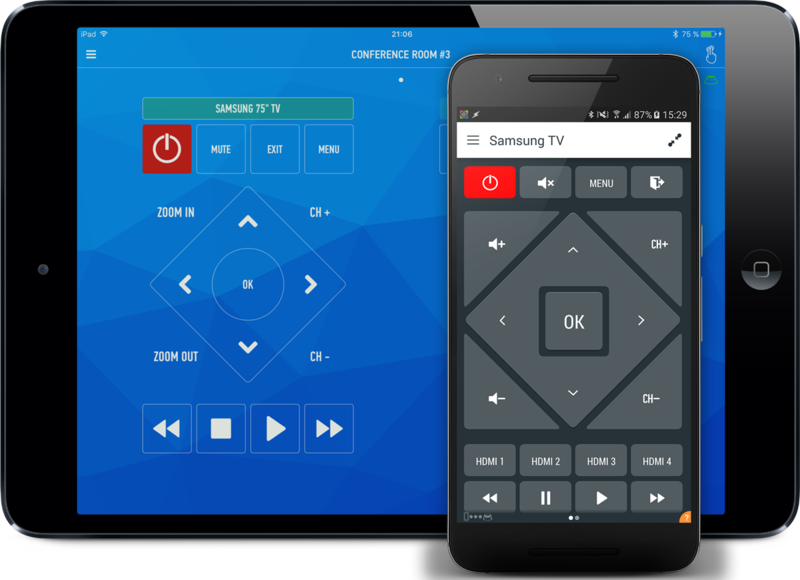 Knowledge base : The Smart IR Remote apps > What is the difference between your apps? Smart IR Remote - AnyMote ($6.99) - this is our paid app, for use without the AnyMote Home hub. Meant to be use for controlling multiple WiFi-connected devices. 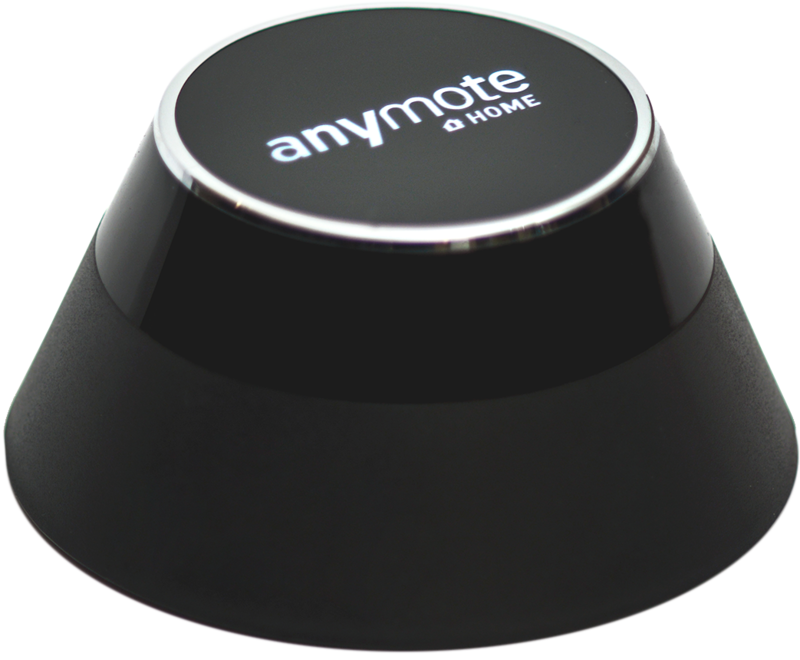 AnyMote - Universal Remote + WiFi (FREE) - this is a free, demo version limited to just one remote without the full set of buttons. After upgrading it through an in-app purchase ($6.99) or by pairing it with an AnyMote Home, it gets the same set of features as our main app. All of our apps are still maintained, and there is no reason to switch from an app if you have already downloaded / paid it. What is the difference between your apps? What are license keys and where can I get one ?